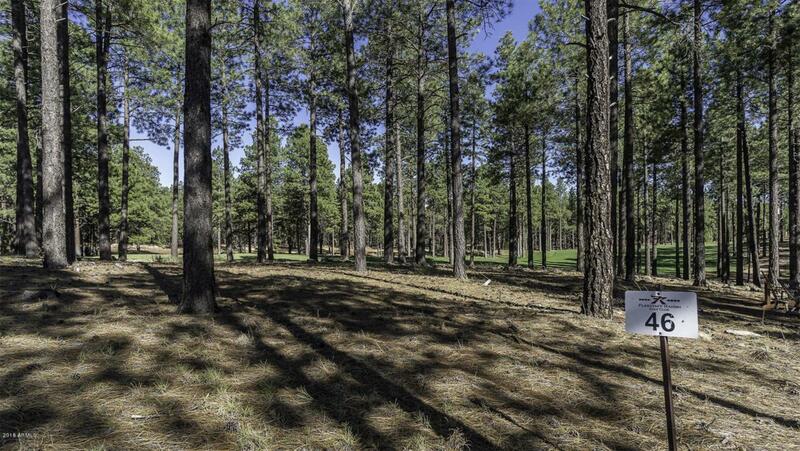 This spectacular founding members corner lot has views of San Francisco Peaks on one side and the #4 Green of the Flagstaff Ranch Championship Golf Course. Beautifully landscaped with Ponderosa Pine and Aspen trees. Enjoy the serenity of this gated golf course community with its breathtaking mountain views. A short walk to Private dining, pool, hot tub, health club, tennis and kids playground. We have builders ready to build with Incentives. Make this your home in the Pines. Golf membership will need to be purchased with this lot.